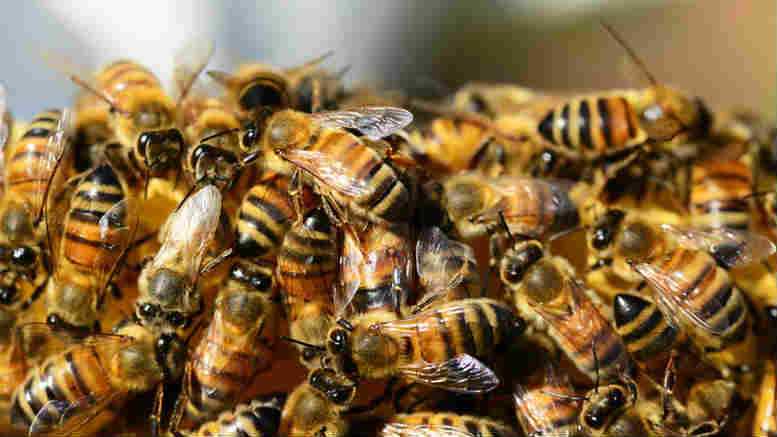 Too many worker bees can spell trouble for applications to the courts for approval of fees. RSM Australia’s David Kerr: judge wants more detail before approving fees. RSM Australia partner David Kerr is the latest practitioner to learn that a truly painstaking accounting of the nature of work done, why it was done, why staff of certain seniority were allocated to do it and a detailed justification of the hours spent are the new normal for insolvency professionals seeking fee approval from the courts. In the matter of Hunter Valley Dental Surgery Pty Ltd (in liquidation)  NSWSC 691 (2 June 2017) Justice Ashley Black of the NSW Supreme Court has declined Kerr’s application seeking to have his fees approved in the sum of $356,046.40 exclusive of GST sought whilst a hearing on an application to terminate the liquidation is pending. The judge has instead left the way open for Kerr to provide fresh justification for why he should be paid his fees in full. “The amount of remuneration claimed by Mr Kerr is large, for a liquidation of a proprietary company of a relatively small scale, notwithstanding the period for which the liquidation has extended,” the judge said in delivering judgment last week. Proportionality? If the insolvency profession thought that that genie had been returned to its bottle in the wake of the Court of Appeal’s decision on Sakr Nominees a reading of Justice Black’s recent commentary on the topic will vanquish that notion. 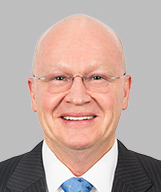 Justice Black, who late last month approved Sakr liquidator Cliff Sanderson’s renewed remuneration application in the wake of the Court of Appeal decision, is mindful that since Sakr, applications for fees based on the principle of time-based costing must satisfy a higher evidentiary standard, particularly when a liquidation is deemed to be “small”. As last week’s judgment shows, Kerr RSVP’d to an earlier invitation from the judge to provide a more detailed breakdown of charges but not it seems, in a manner sufficient to satisfy his honour. “Remuneration is claimed in respect of work done by four partners, a principal, three persons designated “manager 1”, an assistant manager, three persons designated “senior analyst 1”, seven juniors, two treasury staff, an accountant, a person designated “analyst 2”, three further senior analysts and two personal assistants, although I recognise that the substantial bulk of the work on the liquidation was done by Mr Kerr, one “manager 1”, an assistant manager, an “analyst 2” and one of the juniors and lesser amounts of time were recorded by other persons,” Justice Black said. “It seems to me that, notwithstanding Mr Kerr’s evidence, further explanation is required as to how the liquidation required 140 hours of his time; 365 hours of that manager 1’s time; 152 hours of that assistant manager’s time; 208 hours of the analyst’s time; and the use of numerous other staff members recording time in lesser amounts. “I have no doubt that Mr Kerr is entitled to remuneration in a substantial amount. However, the evidence as it stands does not leave me with any state of satisfaction that the amount claimed is justifiable in full or allow any rational basis for me to determine another amount that would be justifiable. Be the first to comment on "Black clips Kerr over staff and hours charges"